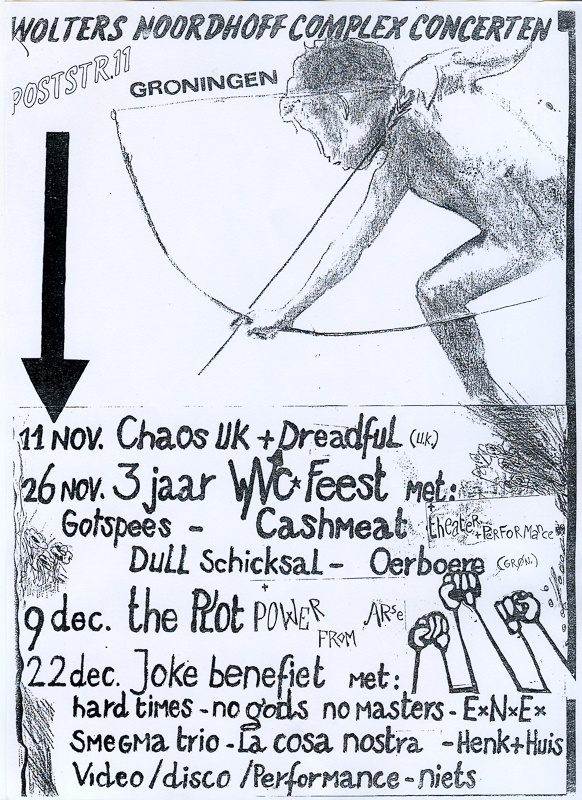 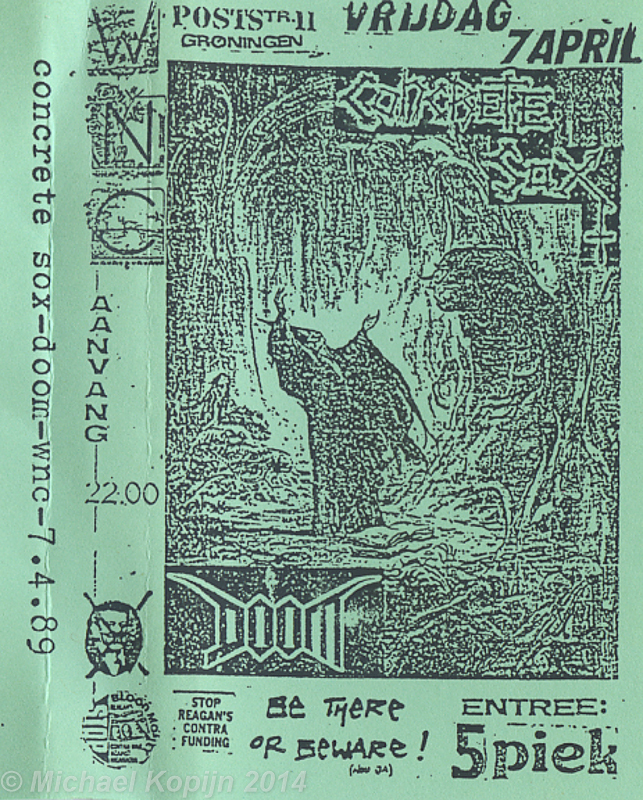 Tagged with Cashmeat, Dull Schicksal, Gotspees, Oerboere, W.N.C. 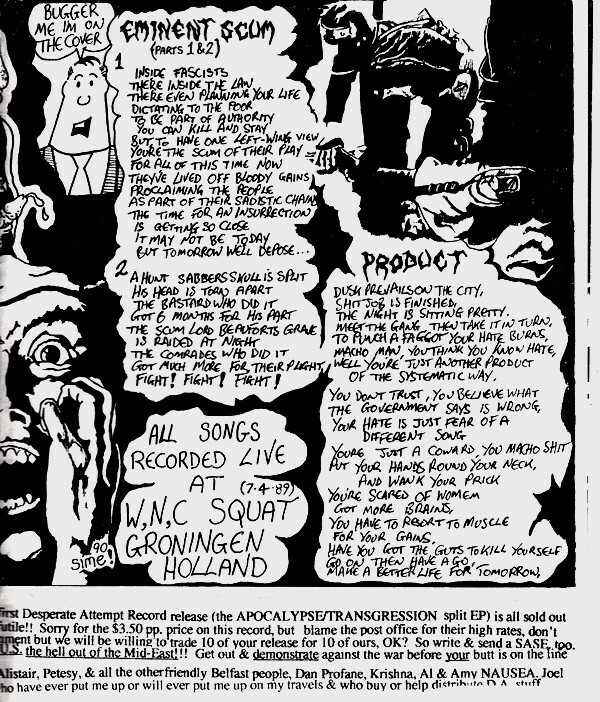 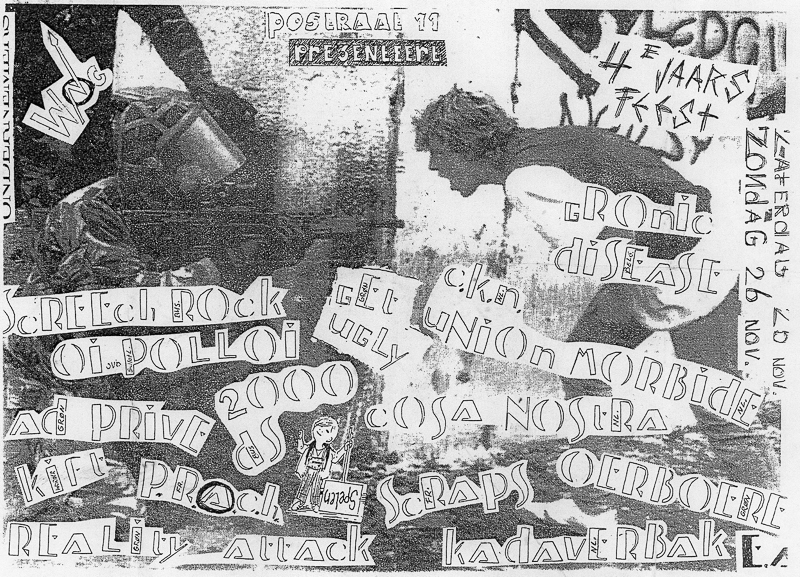 Tagged with Human Error, Kadaverbak, La Cosa Nostra, Mushroom Attack, Oerboere, Scraps, Screech Rock, W.N.C. 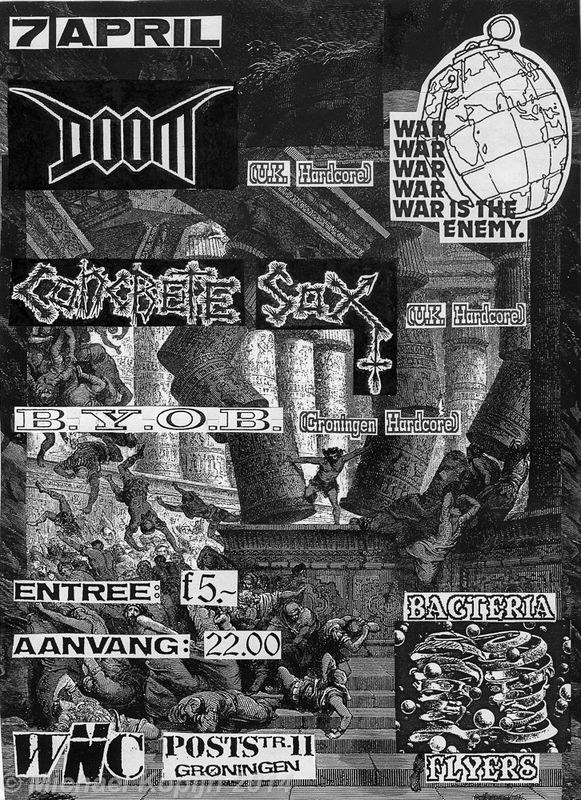 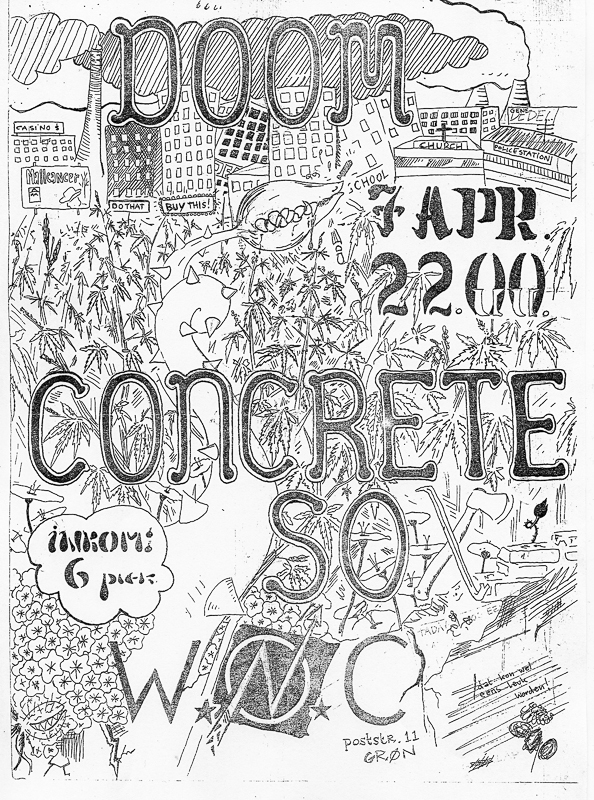 Tagged with B.Y.O.B., Concrete Sox, Doom, Oerboere, W.N.C.